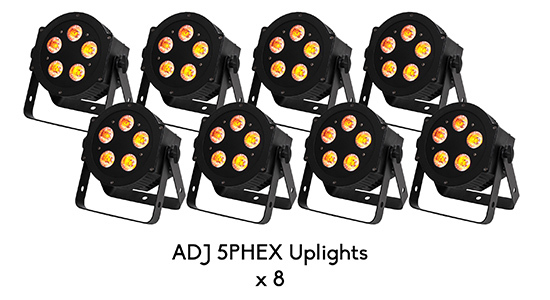 Rock N Roll Rentals is the ultimate solution for all of your Lighting needs. 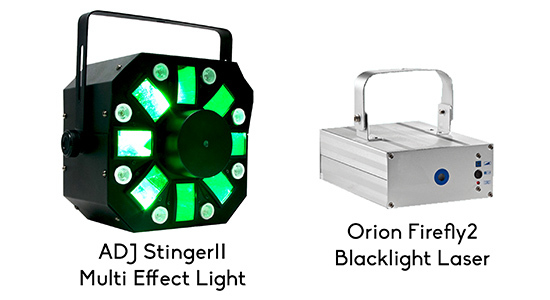 These Lighting Packages have been assembled from our most popular offerings and combinations, but don’t forget to see our complete list of Lighting Gear. 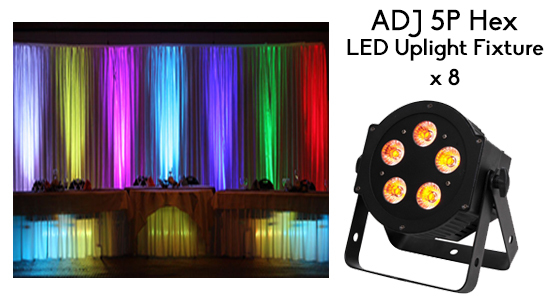 Our expansive inventory is perfect for Lighting up your Event, Party, Photo or Video Shoot, Wedding, and more! 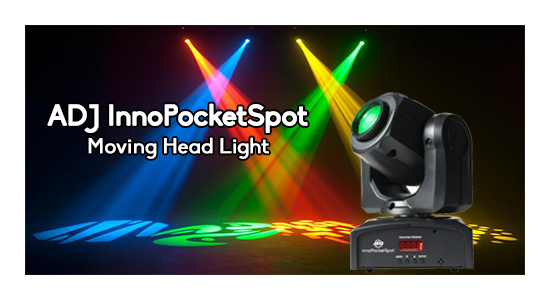 Lighting brings a special and memorable aesthetic in almost every application, and Rock N Roll Rentals can provide the perfect Lighting for your needs. 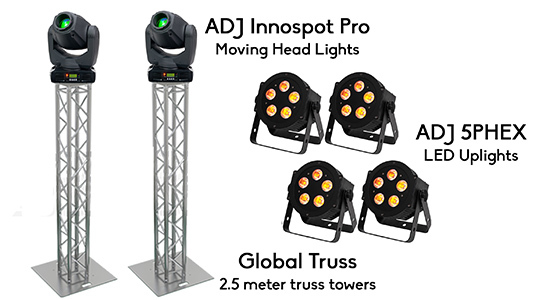 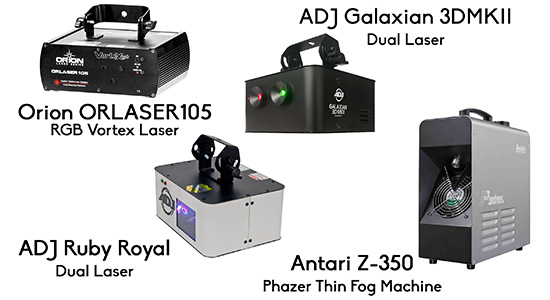 If you are wanting to rent lights for a Wedding be sure to check out our Wedding Lighting Packages to see the most popular Wedding Lighting Rental Equipment. 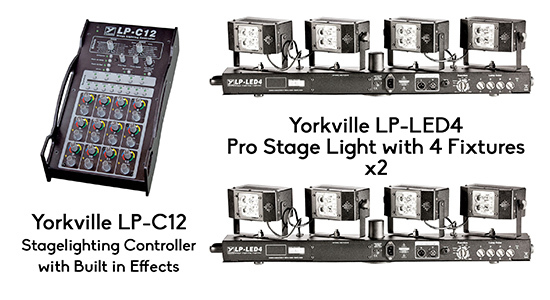 Want us to handle the Lighting for you? 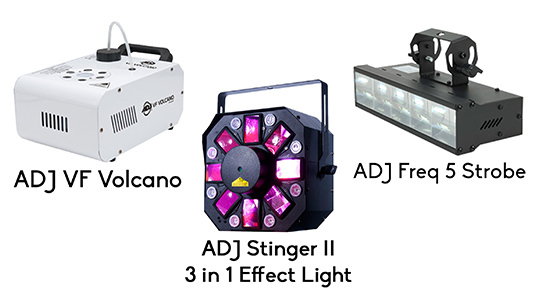 Our Event Production Services staff are incredibly experienced at Lighting events, from Weddings, Large Concerts, Corporate Events and more! 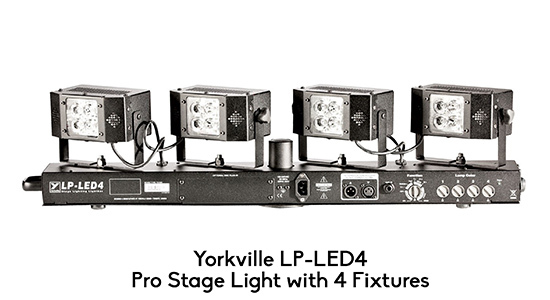 They can even handle delivery, pro-light design, set up, and operation, so you can be sure you will have the perfect Lighting that you need. 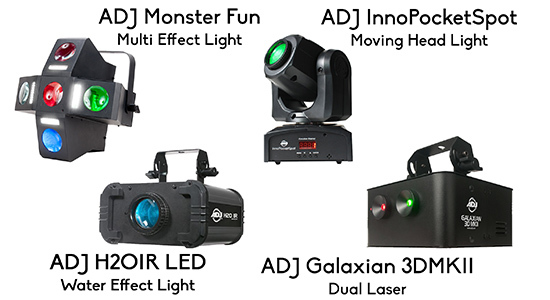 Contact our Event Production Services to get quotes, and more information. 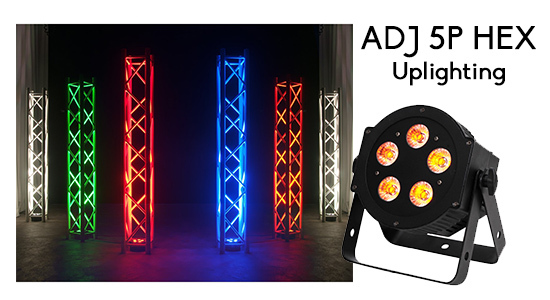 Make your party magic with some lights! 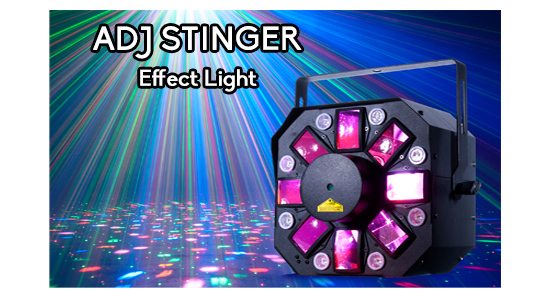 Add atmosphere and dazzle your party guests! 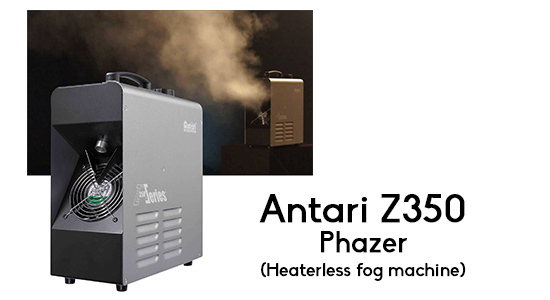 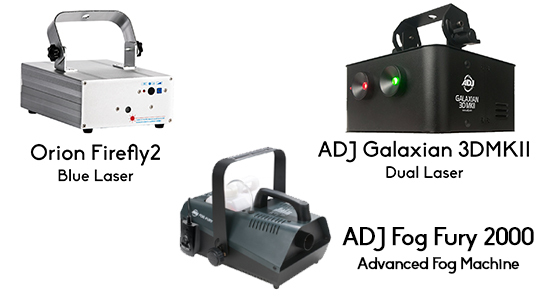 Add a fog machine for $15! 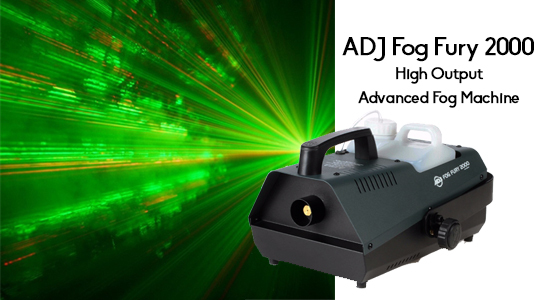 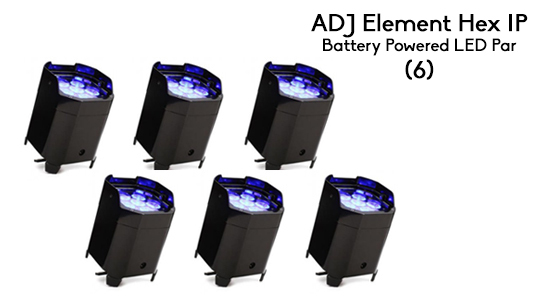 Add a ADJ fog machine for $15! 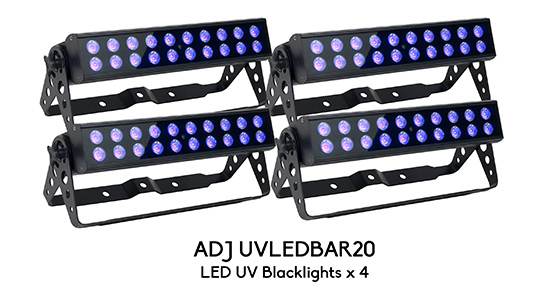 Many color options, including UV! 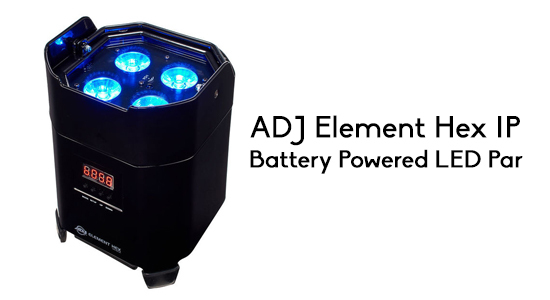 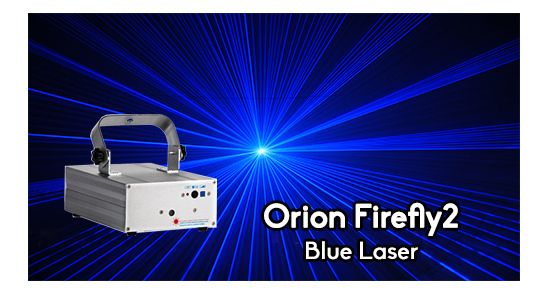 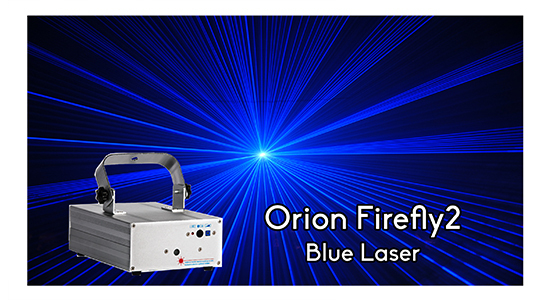 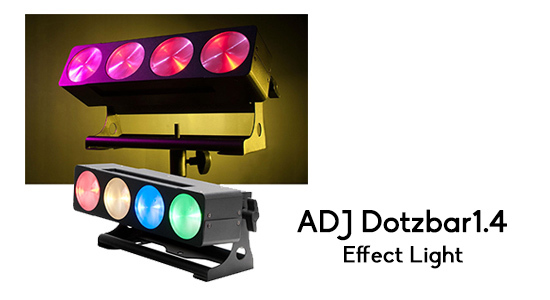 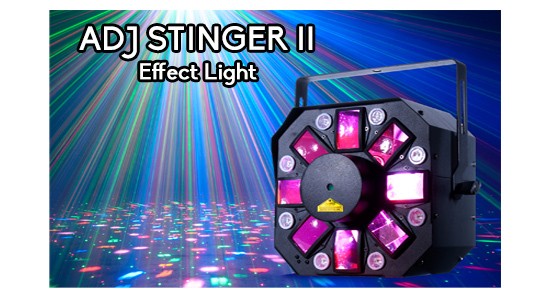 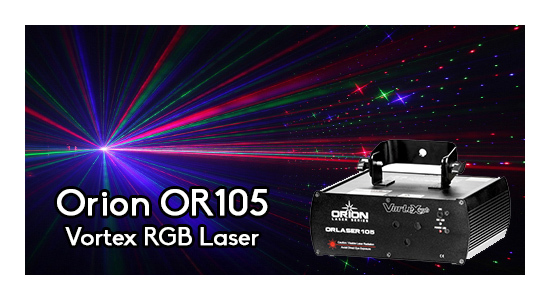 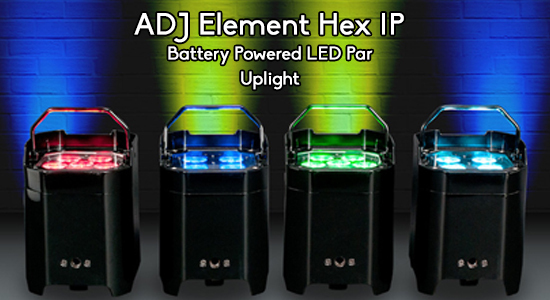 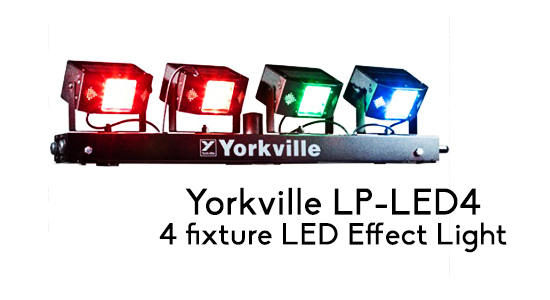 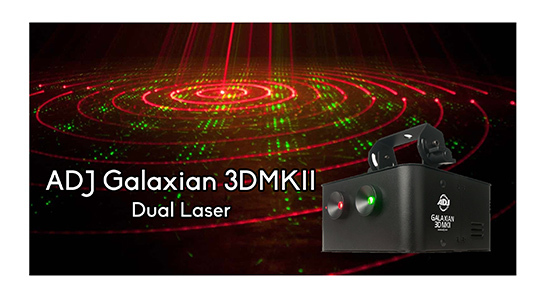 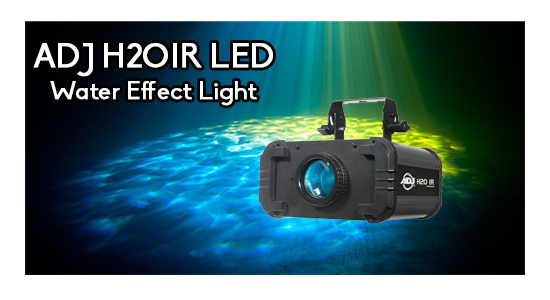 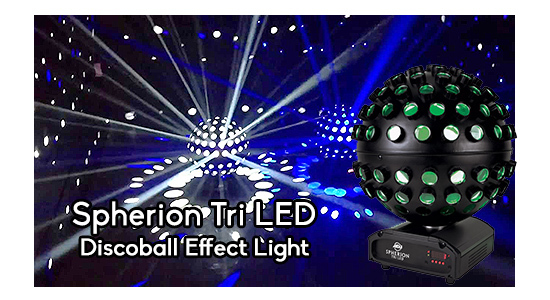 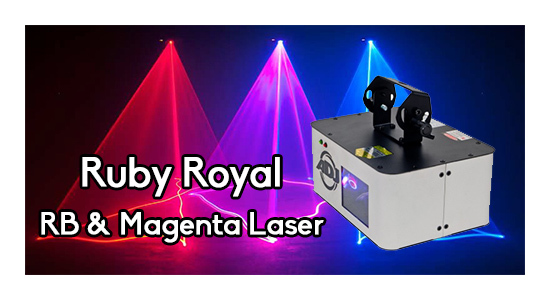 Laser light show, strobes, moving head lights and water effect all wrapped up into one package! 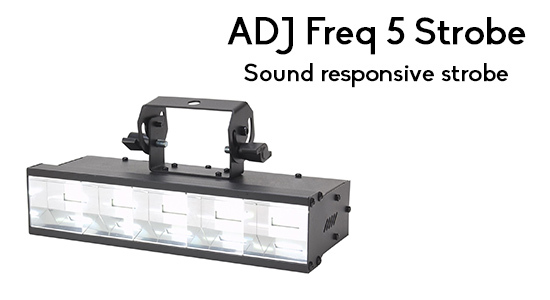 All reactive to sound, and you can chain them together! 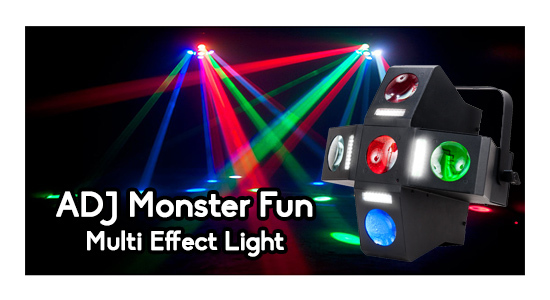 Great for themed parties or Halloween! 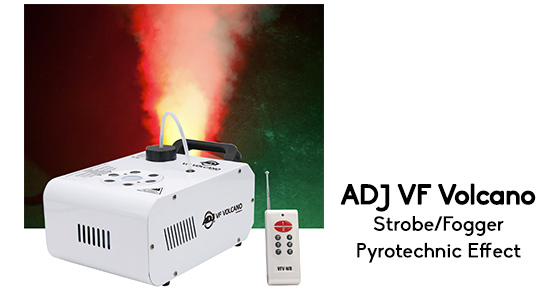 ADJ VF Volcano Fog/Strobe is shocking and cool- looks like pyrotechnics! 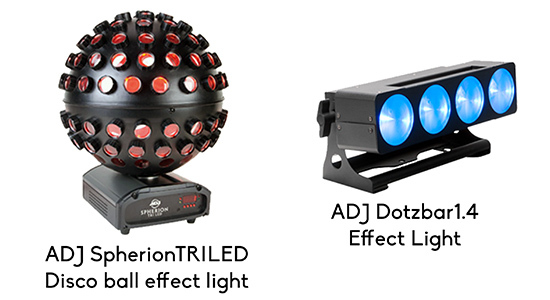 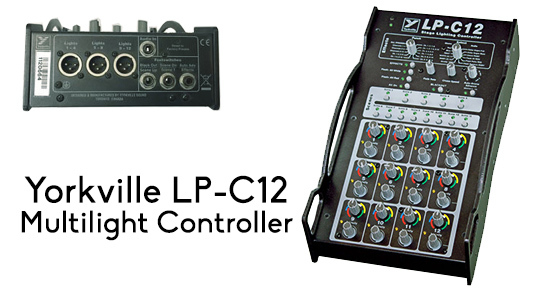 Link them together, control them via DMX or let them react to sound! 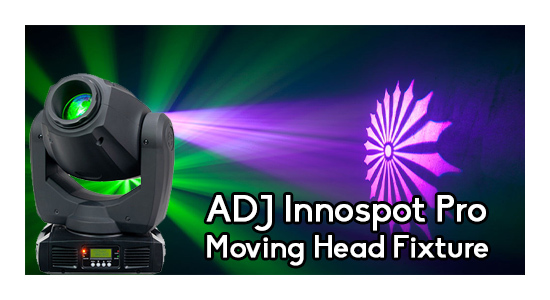 Flexible Lighting setup, clamp on anywhere you want the lights! 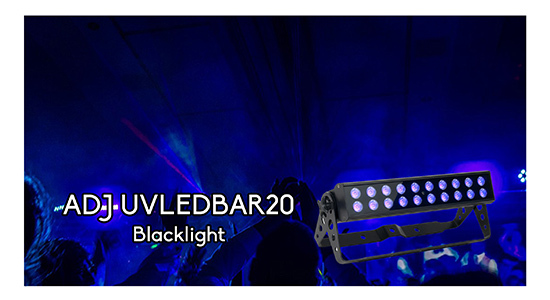 Add truss socks to cover the stands upon request!